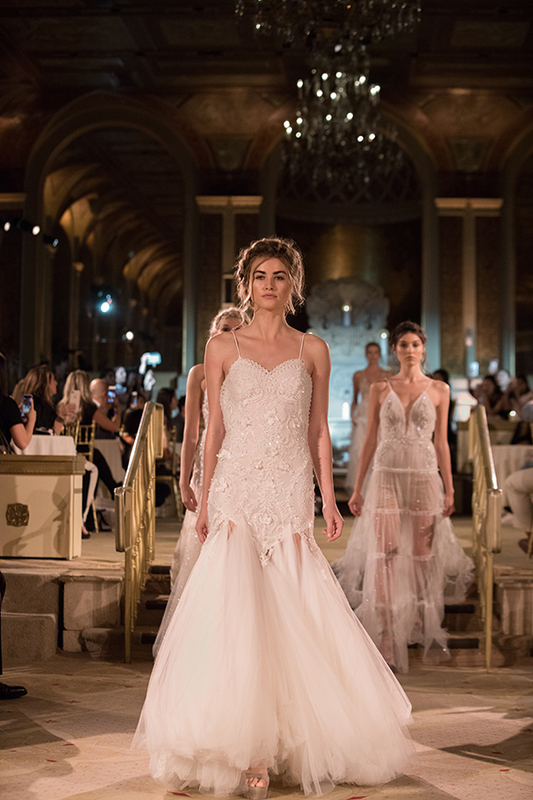 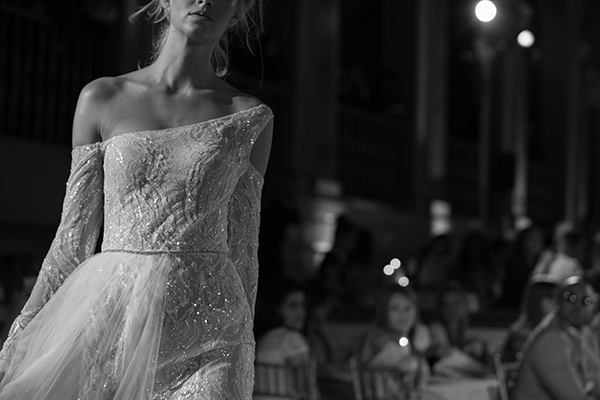 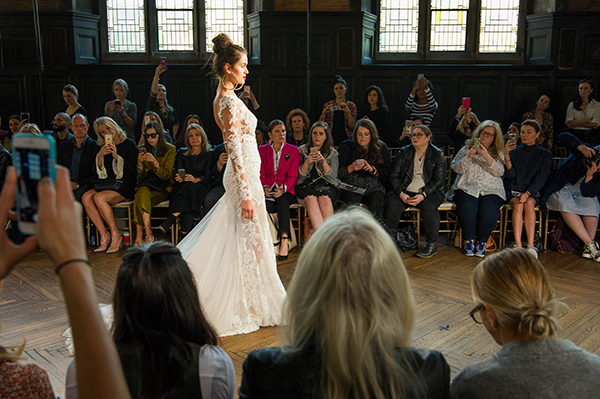 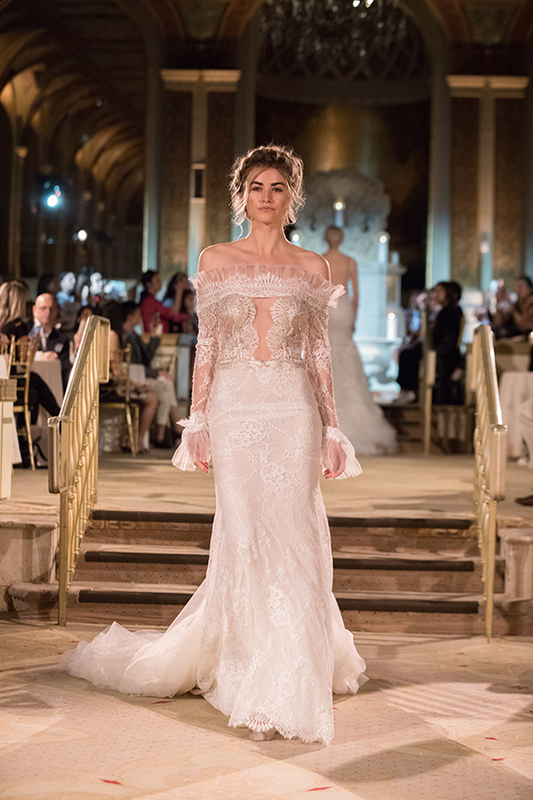 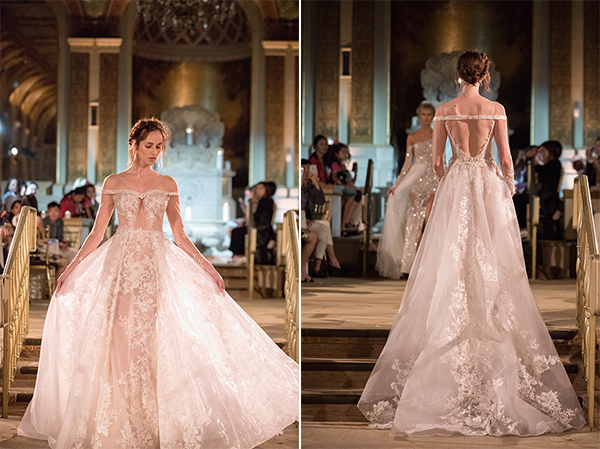 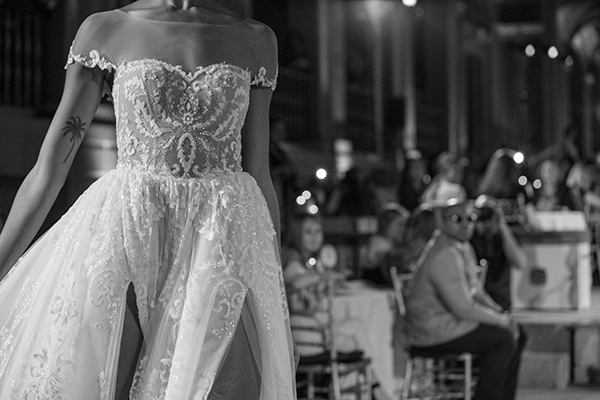 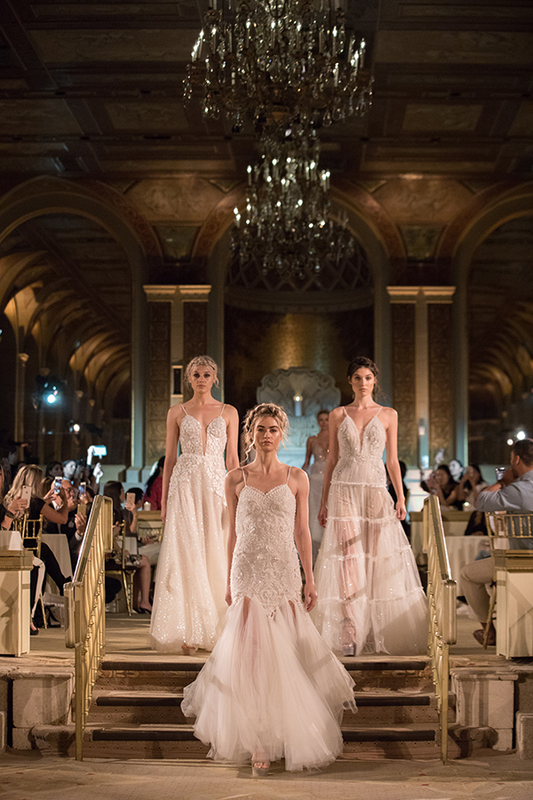 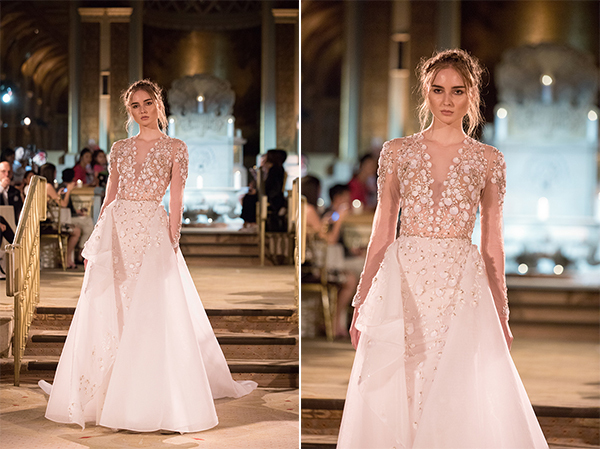 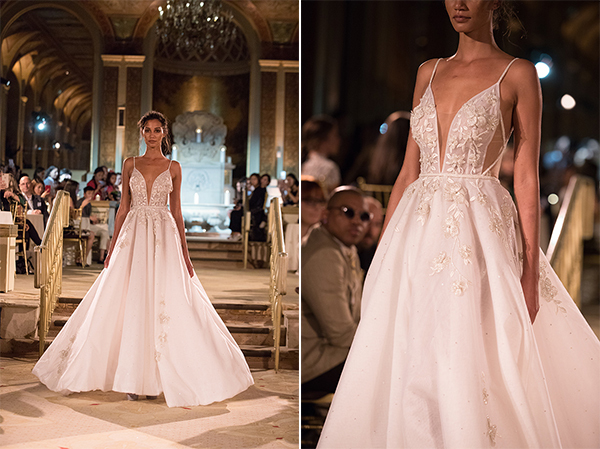 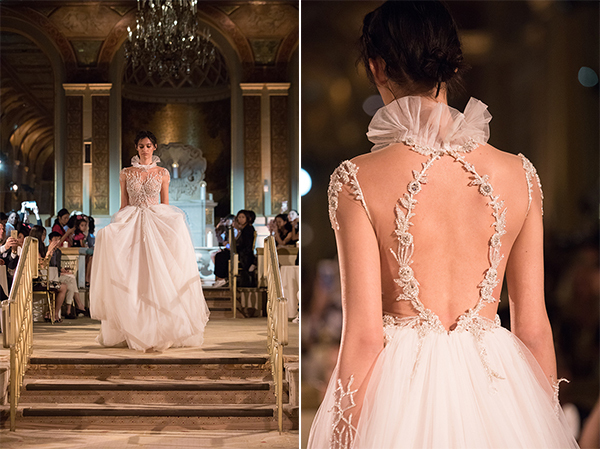 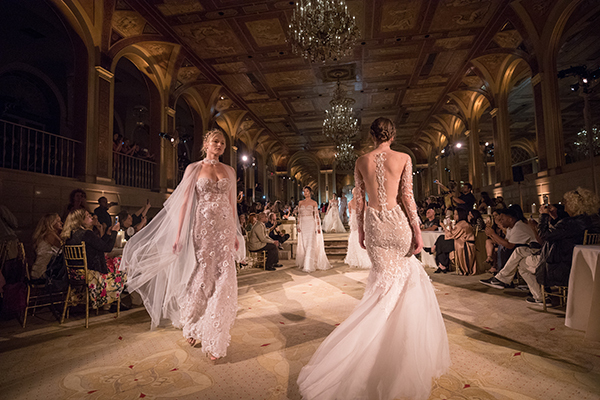 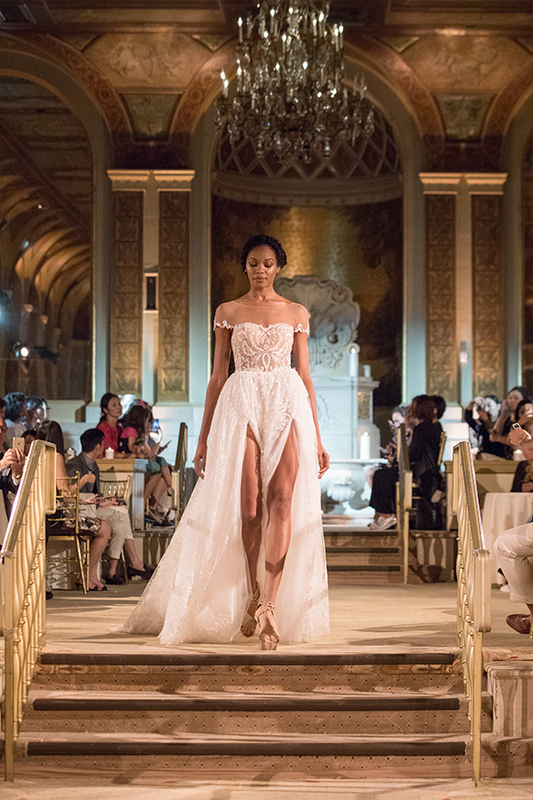 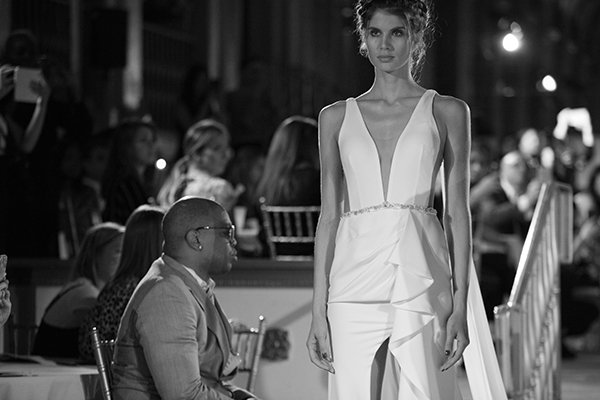 Today we are glad to share an impressive bridal fashion show in New York City by designer Idan Cohen! 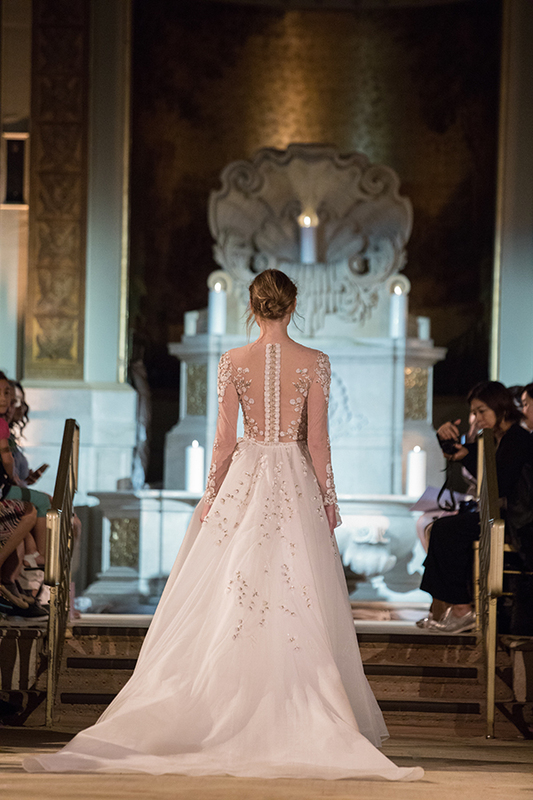 His new collection will surely steal your heart with the impressive wedding dresses in different lines and designs, exaggerated slits and unique, shiny details, that will make you look like a princess! 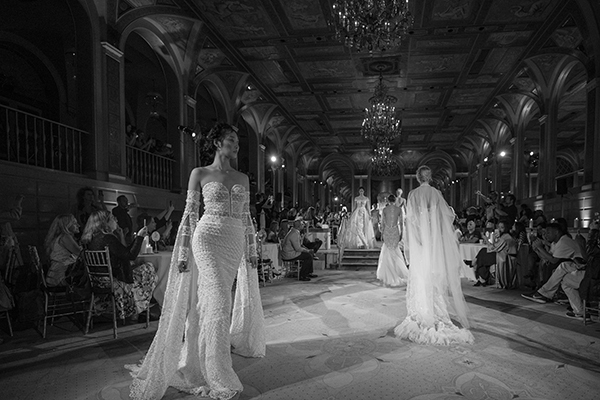 Don’t miss a special and brilliant fashion show, full of glamour!